Primrose Hill writer Amy McLean has released her latest novel, setting the story in the heart of Hampstead Heath. 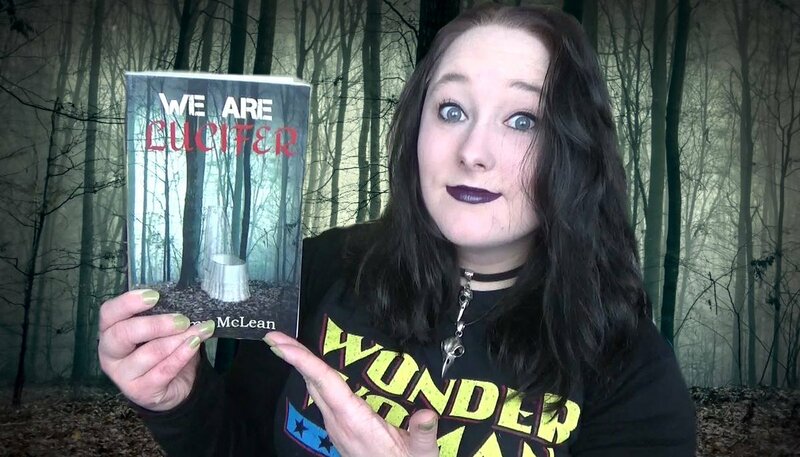 We Are Lucifer employs the thriller genre to explore protagonist Amber Quigley’s struggles with depression and jealousy. “Like many of my other novels, it’s a study of the human mind in relation to mental health,” McLean explains. Set in the heart of Hampstead Heath, We Are Lucifer offers a contemporary character study into mental health and human behaviour as a response to heartache and rejection. McLean’s fifth novel is published by GJB Publishing and is available from Primrose Hill Books.